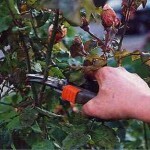 Most plants will benefit from regular maintenance and pruning. But it can be confusing knowing when to prune what. 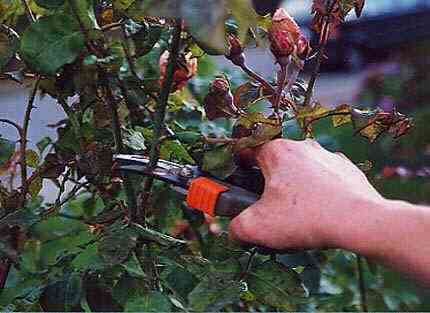 Many flowering and fruiting plants prefer to be pruned while they are dormant in late winter through early spring. Some spring blooming trees and shrubs, will begin showing new buds as soon as the old buds are gone. These will need to be pruned soon after flowering, or you may risk pruning off the new buds with the old. Other plants need to be continually pruned and dead-headed, so that they continue to flourish. Pruning at the wrong time of year can result in less fruits and flowers, but usually won’t do any harm to the plant itself. The exception to this is pruning too late in the season and encouraging alot of tender, new growth that will be killed with the onset of winter. The most confusing group of plants, when it comes to pruning times, is flowering trees and shrubs. A general rule of thumb is to prune summer and autumn flowering trees and shrubs in late winter or early spring (The dormant season) and to prune spring flowering trees and shrubs soon after their flowers fade. The confusion comes with plants like hydrangeas,clematis and roses; some of these flower in spring, some in summer or autumn, some flower repeatedly.